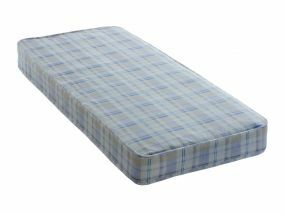 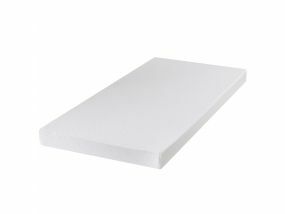 At 135cm wide by 190cm long, double mattresses are designed to fit on UK standard double bed frames. 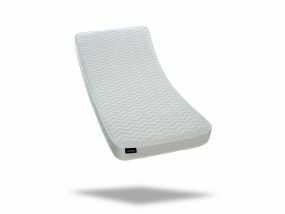 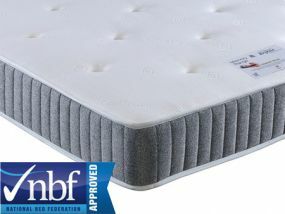 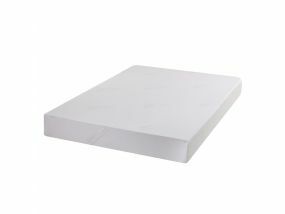 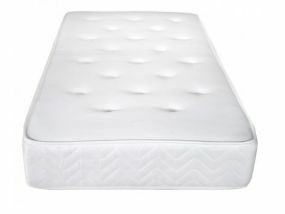 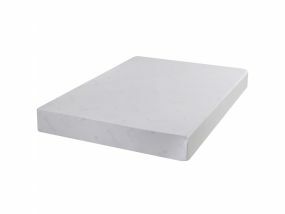 Whether you are looking for a basic sprung double mattress, an orthopaedic double mattress, a pocket sprung double mattress or a memory foam double mattress, here at BedzRus we have the perfect mattress for you. 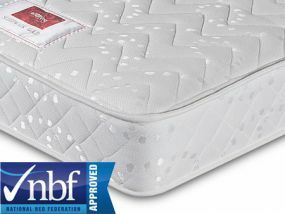 All of our double mattresses are grouped together by our own firmness ratings, so you can be assured of the best advice possible. 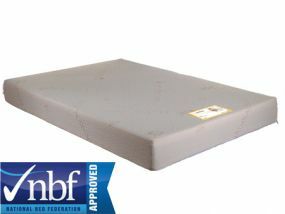 Our tests are based on an average weight of 10 stone (140lb, ~65kg). 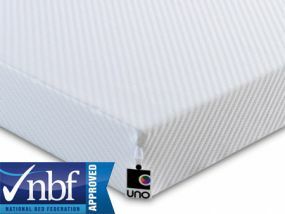 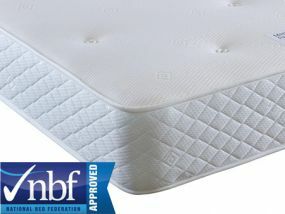 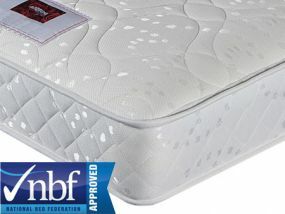 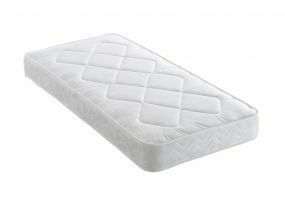 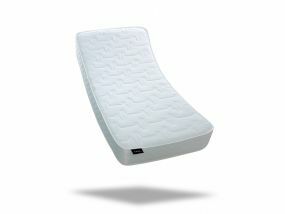 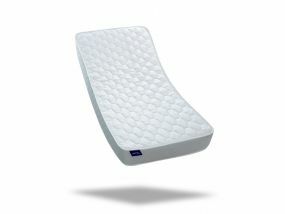 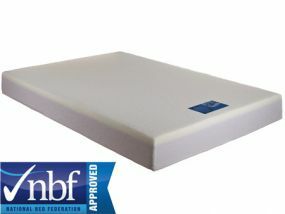 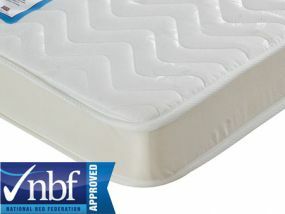 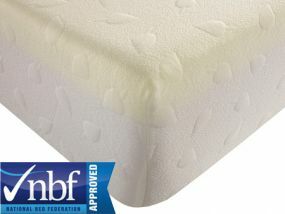 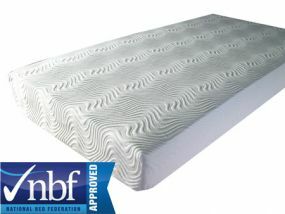 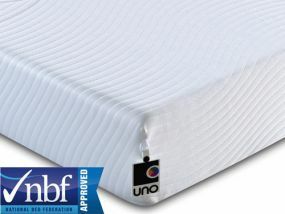 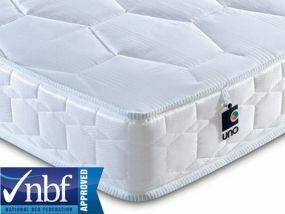 All of our double mattresses come with free, fast delivery so you can be assured of great value.